Anyone who lived through the turbulent 1990s will remember just how deeply unpopular Britain's royal family once were. 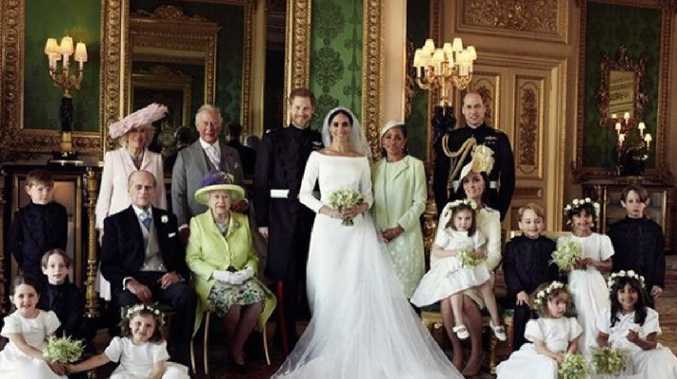 Kate Middleton and Prince William's fairytale 2011 wedding marked the beginning of a new age for the Windsors, and these days, the young royals have helped build up a fresh legion of adoring fans. But it wasn't that long ago that the family's reputation was battered by scandal after scandal, culminating in Princess Diana's death in 1997 just a year after her bitter divorce from Prince Charles. Now, Prince Phillip's car crash - and the public relations disaster that followed in its wake - is threatening to tarnish the Royal image again. The public has been quick to question why the 97-year-old was behind the wheel after his Land Rover was involved in an accident involving a Kia driven by Ellie Townsend, 28, who was travelling with her nine-month-old son and friend Emma Fairweather, 46. Ms Fairweather broke her wrist in the crash, and has publicly condemned the royals for not personally apologising as well as calling for Prince Phillip to be formally charged if he is found to have been at fault. The outcry worsened after a new Land Rover was delivered to the royals' Sandringham estate hours after the accident - only for Prince Phillip to be spotted driving without a seatbelt just two days later. Scores of negative press has followed, with controversial British TV host Piers Morgan branding Prince Phillip "the rudest human being" he has ever met, and with reports emerging of staff members "terrified" of the Duke's notorious temper. 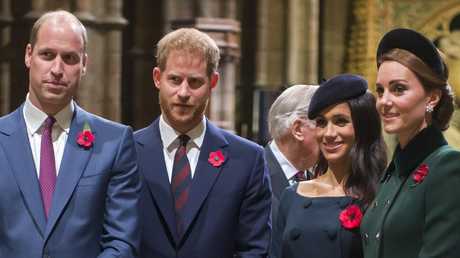 According to Aussie public relations expert Catriona Pollard, the royal family missed the chance to rein in the furore by addressing it publicly and immediately - and they're paying the price in the court of public opinion as a result. "In situations like this, there has to be a public apology almost immediately - otherwise people will be forming their own opinions about what actually happened," Ms Pollard said. "The other person involved in the crash has gone out publicly and been quite vocal about what happened and what she is demanding, and with the royals not being clear and open in their communication, it means people are starting to wonder what actually happened and if they are actually at fault, purely because they have not been communicating as effectively as the other person involved." 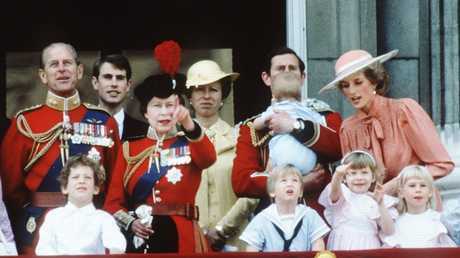 Ms Pollard said the Duke's failure to wear a seatbelt so soon after the crash was a further blow to their reputation. "Everything Prince Phillip and anyone in the royal family does in the weeks following will be heavily scrutinised by the public and the media, so the fact that he was seen not wearing a seatbelt is a classic example of what not to do," she said. "After such a major incident, it comes across that he and the rest of the royals are not taking it seriously. 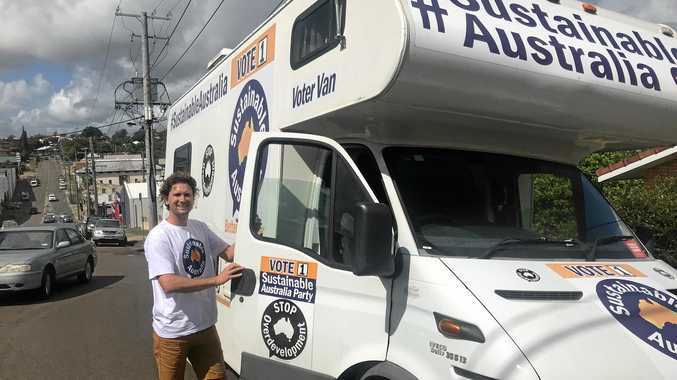 "One of the major issues they face from a branding perspective is the idea that they are above the law - and in this case, the fact he was not wearing a seatbelt, which we all know is against the law, shows that. "It's obvious to the public the royals are not relatable at all, so it negatively affects public perception." She said the coming weeks would be critical for the entire family, but particularly the Queen and her husband. "I think they need to be really careful about their actions and what they say publicly moving forward," she said. "There's this real divide with the royals from a branding perspective between the younger ones who seem a lot more relatable in the media, and the Queen and Prince Phillip, who are not nearly as relatable - and when something like this happens and someone gets hurt, it makes them even less so." Many royal watchers consider it's now a critical period in the family's history, with the Queen in the twilight of her reign. And with a far less popular replacement in Charles and Camilla waiting in the wings, any scandal could prove disastrous to the family's standing.